When I moved to Phoenix five years ago, I never imagined it would be home to a “draw Muhammad” competition followed by an armed anti-Islam protest. Organizing the event was Jon Ritzheimer, a retired junior Marine who served in Iraq. Hoping to attract more supporters, Ritzheimer accepted an invitation to sit across from CNN’s Anderson Cooper the night before the event. For anyone watching, the interview was nothing short of a complete knockout. Just a few minutes into the first round, Ritzheimer had already contradicted himself multiple times and was stumbling to regain his balance. 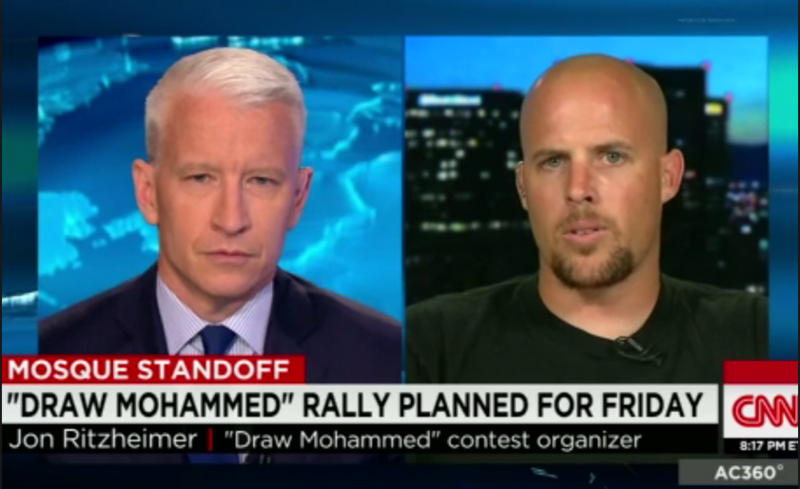 As a proud American Muslim, I had hoped Cooper would pepper Ritzheimer with tough questions, but by the end of the interview, I strangely sympathized with the disoriented guest. Behind all of Ritzheimer’s passion, I saw a normal guy who was confused about what he believed. It was as if an inner-voice was telling Ritzheimer what to say, even if it contradicted reality. And when Ritzheimer did acknowledge the real world, his inner voice quickly made him take it back. The central feature of a tunnel is that it seals off the outside world. … For people inside, the tunnel becomes the entire world. Small bands of brothers and sisters, who are intensely loyal to one another, can be brought together by different things — a political cause, a sports team, a shared history. We see examples of tunnel behavior all the time — when someone tattoos a sports team’s logo on his forehead, for example. Live on national TV, we had the rare opportunity to look inside the mind of John Ritzheimer as he struggled to reconcile the one-dimensional world of his tunnel with the complexities of the real world. When confronted by unfamiliar realities, most of us slip back into our tunnels so effortlessly that we often forget the glaring inconsistencies between our world and the real world. But caught on live TV, Ritzheimer had nowhere to run. Scratching his head, Ritzheimer flip-flopped on several issues, and even conceded to Cooper rather abruptly when he didn’t know how else to respond. Watching a normal person’s tunnel mentality come face to face with the real world, is what made this interview particularly uncomfortable to watch. I have no doubt that many Americans and American Muslims (who typically decry any rush to judgment) were quick to call Ritzheimer a crazy redneck … just like many people later called Mohammad Youssef Abdulazeez (the Chattanooga, Tennessee shooter) a crazy Muslim. But short of any real psychopathology, are extremists like Jon and Mohammad really all that crazy? To answer that, let’s revisit the sports fan who tattooed a team logo on his face. To us, he seems crazy. But the truth is, he’s a normal person who got pulled into a tunnel, and over time, exchanged the social norms of the world he came from for the normative customs of the tunnel he entered. It’s not a conscious decision, but a subtle change in mindset that alters one’s sense of reality. Most of us would call him crazy because we simply can’t imagine why any sane person would tattoo a corporate logo on their face. But by calling him crazy, Vedantam cautions, we forgo an honest examination of the actual processes that lead normal individuals to think and act strangely. We ought to distinguish between what people sincerely believe and what might actually be happening at an unconscious level in their heads. Suicide bombers may tell us that religious injunctions motivate their actions, but is this a fact or a deduction on their part to explain their behavior — not just to us but to themselves? 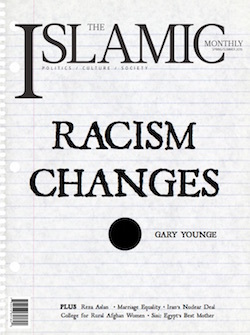 Let’s ask the question again: When Muslim extremists act in the name of their Prophet (against the unanimous consensus of all mainstream Islamic scholars), why are we — able bodied, rational observers — so quick to demonize Muhammad? I would argue that most of us are desperately struggling to stay inside tunnels of our own. Like Jon Ritzheimer, one of the telltale signs of tunnel behavior is to subconsciously filter out those parts of the real world that contradict our own, the whole time feeling like we’re in total control of our thoughts. The hidden brain is so good at what it does, that it leaves us thinking we’re in charge. Unlike Ritzheimer, Leger had the courage to step outside his tunnel. 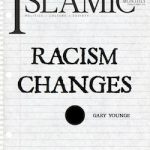 By doing so, he was able to understand Islam as it really is. Jason might have been called a sell-out by his biker friends. But if that’s the case, we’ll need a lot more sell-outs to leave their tunnels and deal with real people and real ideas, in the real world. 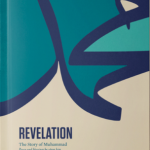 Meraj Mohiuddin is the author of the upcoming book, Revelation: The Story of Muhammad, a study guide for the life of Prophet Muhammad. Meraj Mohiuddin is a Harvard-trained anesthesiologist who practices in Phoenix, Arizona.